GAINESVILLE, Fla. – The College of Education at the University of Florida continues to garner recognition as the top-ranking education college in the state and remains among the top-20 best public colleges of education in the nation, according to the latest U.S. News & World Report annual survey of America’s Best Graduate Education Schools, released Tuesday (March 12, 2019). UF secured the No. 15 spot among the nation’s best public colleges of education and ranked No. 25 among all, public and private, colleges of education. 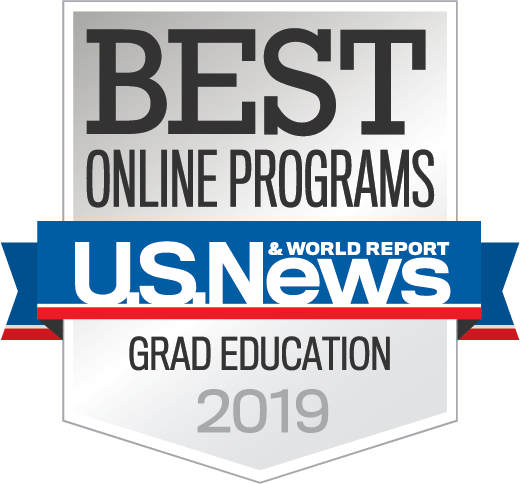 These on-campus graduate rankings follow just two months after U.S. News named the college America’s Best Online Graduate Education Program, an award the college has received three of the last four years. 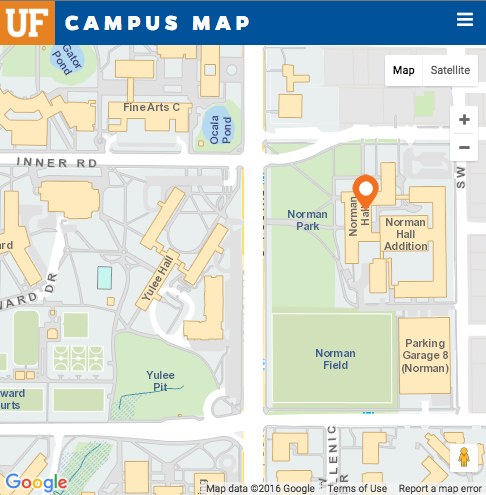 Two UF academic programs maintained rankings in the top-10 – Counselor Education jumped two spots to secure third* and Special Education received seventh. Elementary Education and Curriculum & Instruction each gained top-20 positions, ranking No. 16* and No. 18*, respectively. 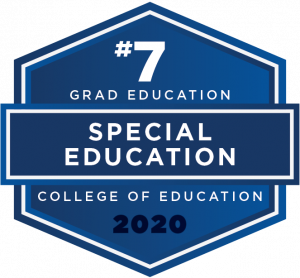 “No matter their chosen field of study, our students can expect to leave our college prepared to tackle education’s greatest challenges and strengthen society,” said College of Education Dean Glenn Good. U.S. News & World Report surveyed 392 schools with 258 providing the necessary data to establish the rankings. 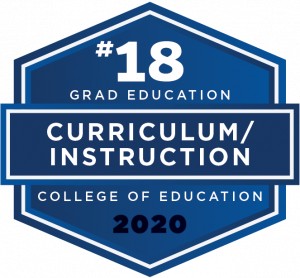 Standings for America’s Best Graduate Education Schools were determined based on 10 weighted quality measures falling under four key categories: quality assessment (40 percent), research activity (30 percent), student selectivity (18 percent) and faculty resources (12 percent). The college’s percentage of doctoral students admitted narrowed to just 37.8 percent –an 8.5 percent shift from last year’s rates. Funded research expenditures for faculty spiked a record-high last year, but the college again, surpassed itself gaining $27.9 million in funded research expenditures. The average research expenditures per faculty also reached a historical high soaring to $489,500, a $46,300 increase from last year. 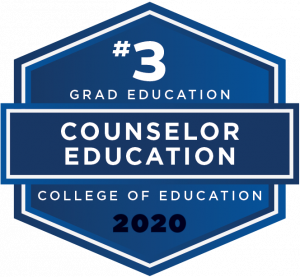 “Foundational to our college’s continued success is the expertise of our world-renowned faculty who push the boundaries of the classroom learning experience and prepare our students to become education’s next leaders and agents of change,” said Senior Associate Dean Tom Dana. Looking to the future, the college remains steadfast in its pursuit to become one of the nation’s leading preeminent universities. In support of its endeavors, the Norman Hall rehabilitation, a $29 million project to transform the college’s home into a nexus of opportunity, has concluded its first year of construction. “As we carry on through the rehabilitation of Norman Hall, and the challenges that moving faculty and students to accommodate the construction, we look forward to a space that fully embodies the college’s mission to reimagine the future of learning equipping our faculty and students with the latest in new and emerging technologies,” said Dana. The project’s notable features include necessary infrastructure repairs and updates as well as exciting, student-centric designs, technological expansions and enhancements, configurable classrooms and meeting spaces, increased research space, a cafe and a conference center. Construction is scheduled to be completed fall 2019.